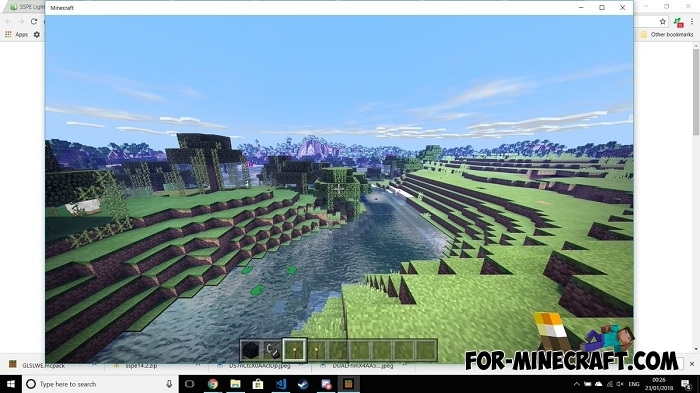 If you are looking for shaders specifically for Minecraft Windows 10, then here is the perfect combination of beautiful features adapted for computers. RyFol (the creator of many unique shaders for MCPE, SSPE is perhaps the most popular) used only those functions that work optimally on Win10. 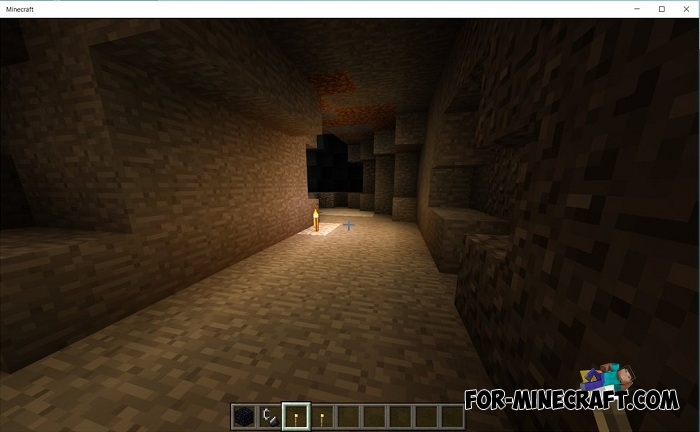 Improvements to torld, torch and water. A tonne more like shadows, clouds. As you can see, the Win10 Test Shader is not a huge pack consisting of many separate features. This shader is aimed at beautiful graphics and well-chosen performance. When you install it the shader will not greatly affect the FPS, but the world will become much brighter, the sunlight will look more juicy. How to install the Win10 Test Shader? Download the pack and open it using the game. Go to the world or game settings and activate it. 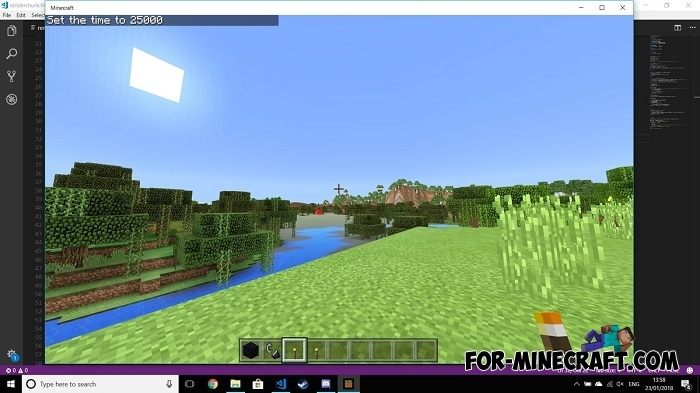 SSPE shader pack v15.7 for Minecraft PE 1.0/1.4If you do not have a powerful device and you want to improve the graphics then try SSPE shader..